Maria is a mother of two beautiful baby girls! Her priority quickly became being fit for her family! Crossfit has not only provided me with a healthier lifestyle but a passion for fitness. 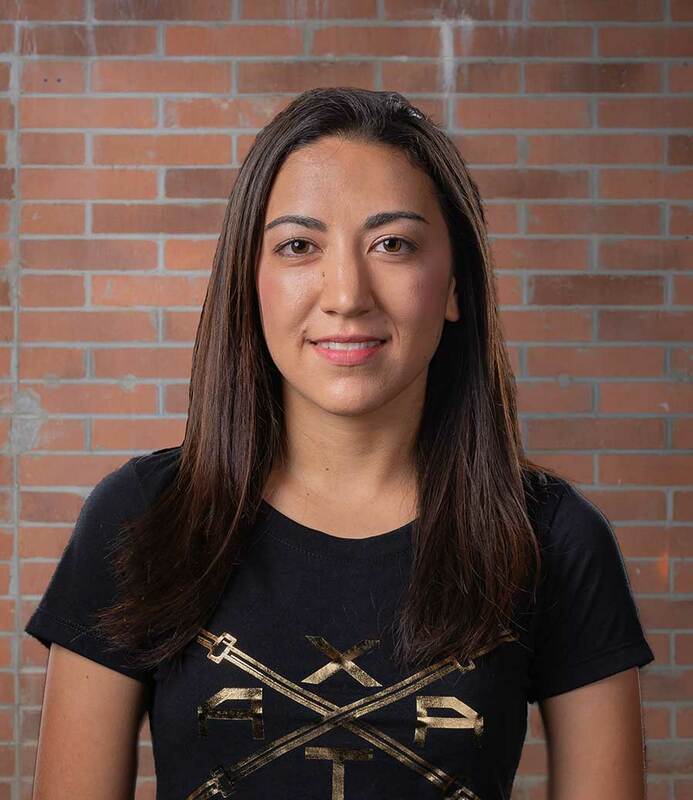 Maria earned my Crossfit Level 1 after 2 years of doing Crossfit and has been life-changing. She hopes to help many others get healthier and feel amazing! Christine grew up as a gymnast throughout high school. 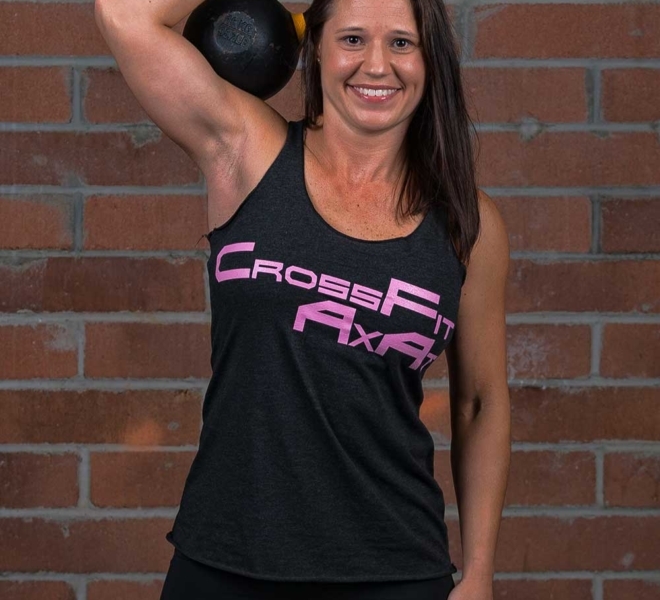 After completing PA school she took part in various exercise activities but none seemed to keep her motivated, then in 2014, she joined Crossfit. 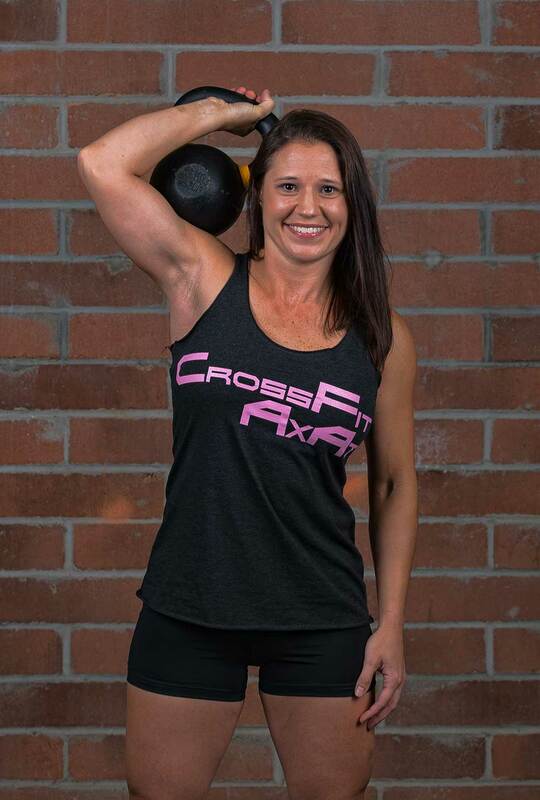 Crossfit gave her the push and variation she needed. She began coaching in 2016 and enjoys motivating and helping people improve their overall health and fitness. Sloan was a one sports athlete in high school playing football at North Gwinnett. After graduating high school in 2010 his drive for athletic performance didn’t stop there. Quickly after getting a job in Lawrenceville at a transportation company, he joined a Crossfit gym right across the street to offset the long desk hours he was working. 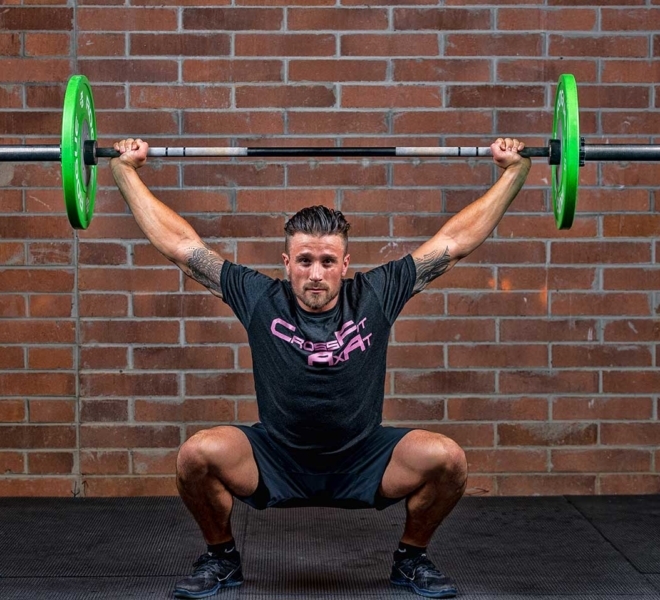 Through extensive plyometric and barbell training from high school athletics he quickly caught on to the movements and intensity that Crossfit demands. 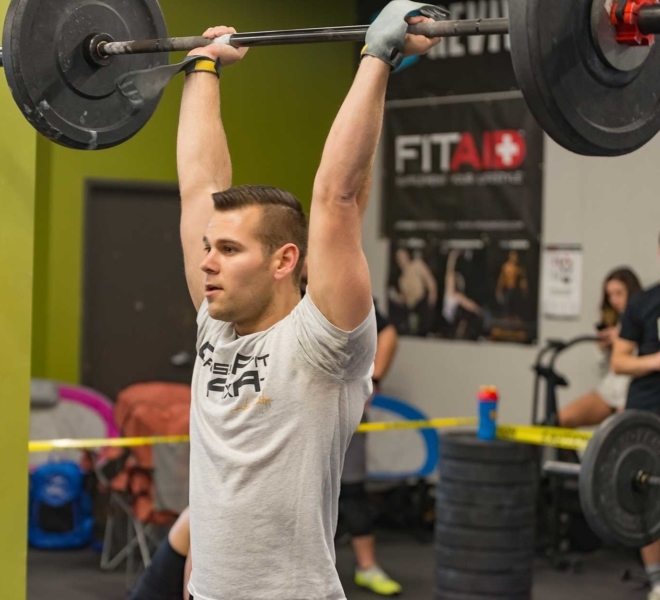 After 7 years of Crossfit training, Sloan obtained his CF Level 1 in September of 2017. 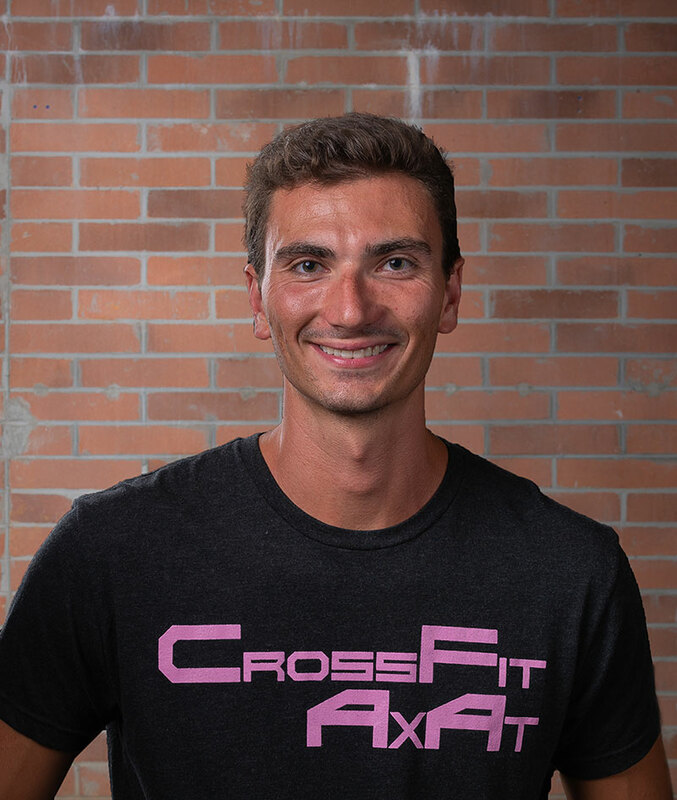 Earning the CF Level 1 was a something he had wanted to do for several years as coaching and teaching Crossfit’s movements had become one of his passions through seeing the effects that the training methodology had on people in regards to physical change and community/friendship. 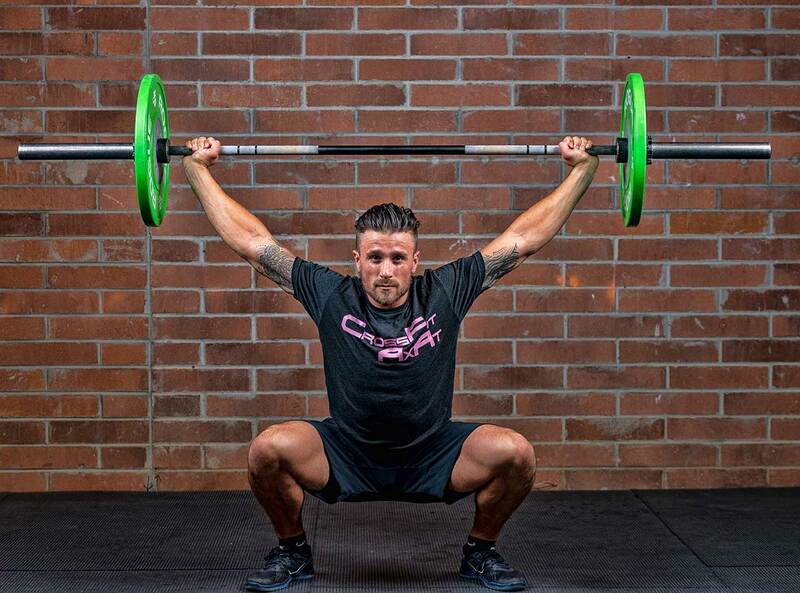 These inherent traits of the sport of Crossfit are what have helped mold Sloan into the coach and athlete he is today. JD has been involved in sports his whole life. He played collegiate baseball at Chattanooga State Community College and Columbus State University. After baseball came to an end, he started Crossfit as a way to still compete. 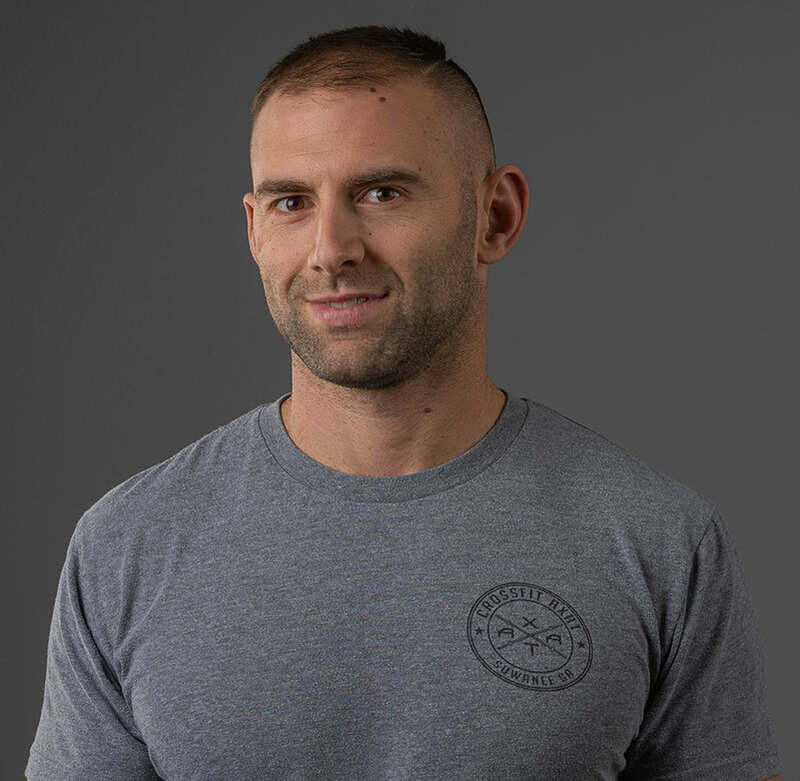 JD is a firefighter with Gwinnett County and has found that Crossfit is the best way to keep him in the best shape for his job. JD works well with each member on an individual basis, understanding your goals and working each day with you to obtain them. He has a passion to help each member become the best version of themselves. Will is an all-around athlete who brings high energy and motivation to our classes. 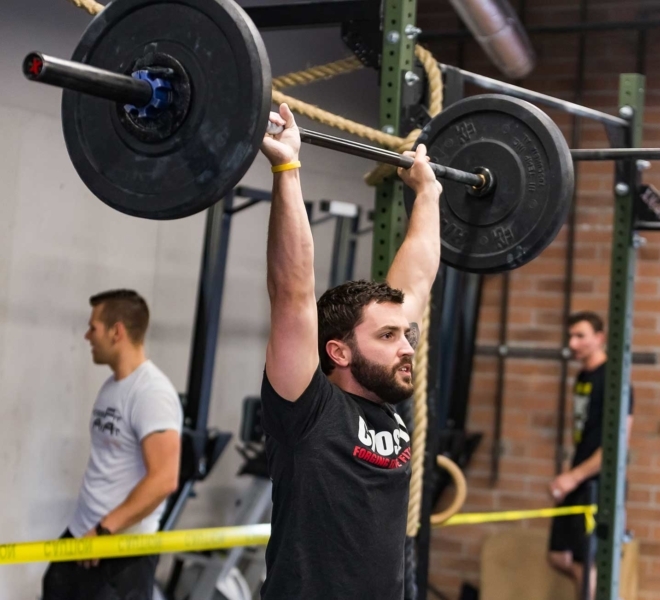 After his time playing football at the University of West Georgia, he took up Crossfit as a way to bring new physical challenges in his life. 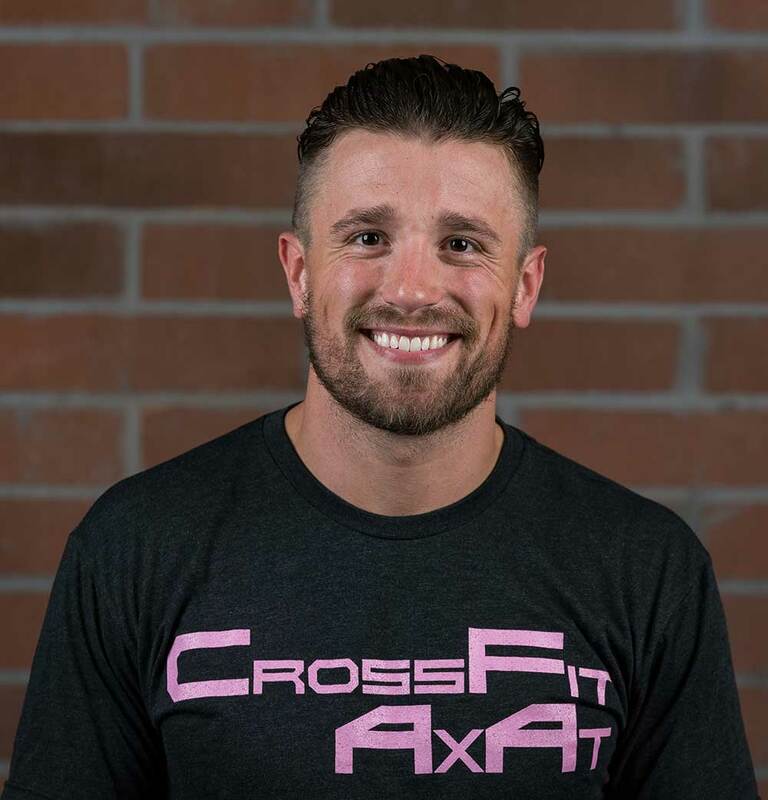 Will has the ability to bring out the competitive side in all of our members with his coaching style as well as his “be comfortable being uncomfortable” and “PR every day” mantras. He invests in our members and shows a passion for making others around him feel like they belong. 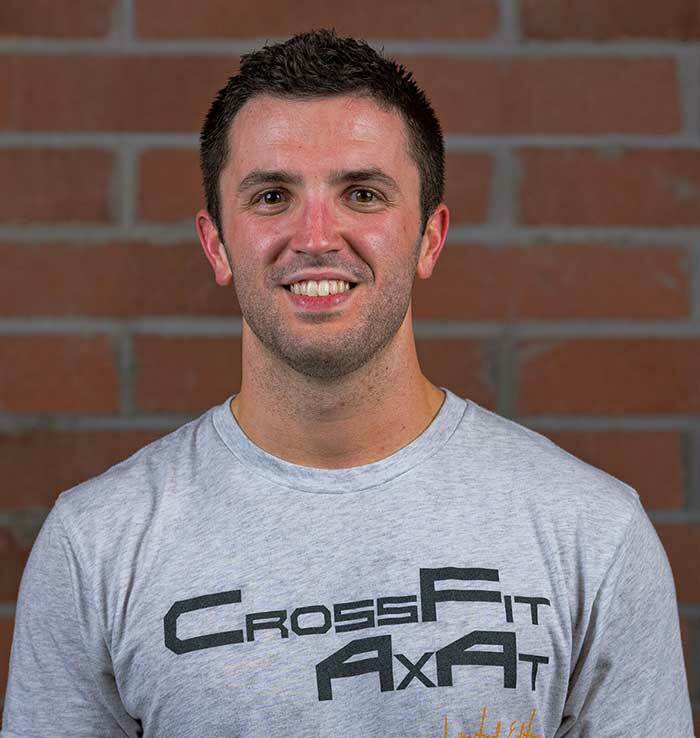 Hamilton started CrossFit back in September 2011 and began coaching shortly after he has been competing in the sport as well since 2012. 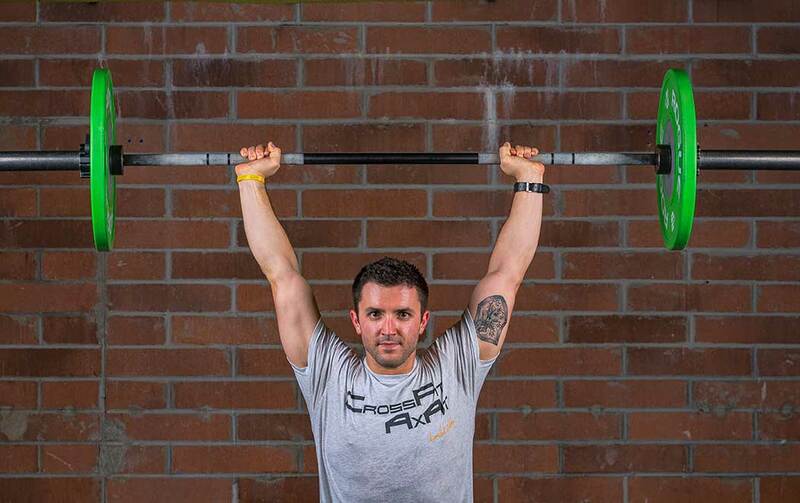 He loves CrossFit because he enjoys taking care of his body and being healthy. However, he also enjoys the communal aspect of the sport as well. Hamilton also has competed in numerous competitions and went to the Atlantic Regionals in 2016. In 2017 Hamilton started developing individual and affiliate program designs because he loved learning about how to make people fitter and enjoyed helping athletes reach their goals. This program design service is called the BrodWod. We aid athletes with their programming needs through individual workout designs and coaching. We also develop affiliate programming that brings fun, dynamic workouts for affiliates that any level of athlete can do. Jeff played team sports from the age of 5 all the way through high school. He developed a passion for fitness in high school while training in order to perform better in football, wrestling, and basketball. His passion for fitness has continued, but for different reasons. Now fitness is about living a healthy life and being able to perform at a high level as a firefighter. He also wants to show his son how important hard work, dedication, and mental toughness is. 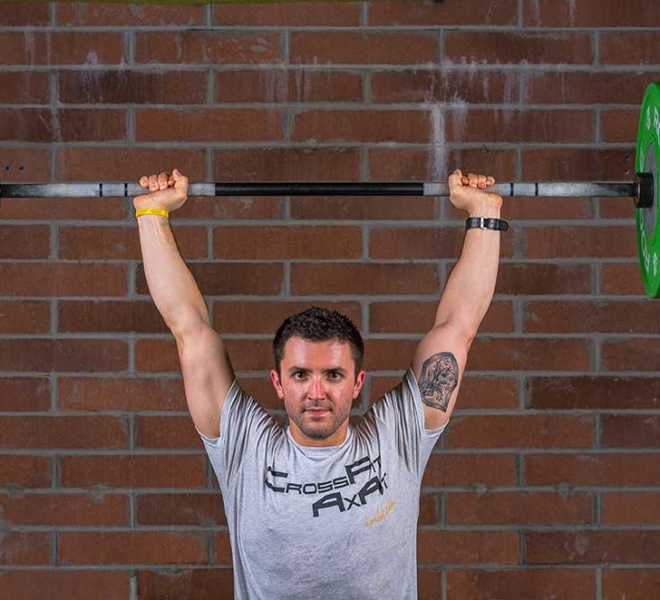 Jeff was first introduced to Crossfit while in recruit school with Gwinnett Fire in 2007. He has been doing Crossfit since then but attended CFL-1 in 2016. He loves seeing other athletes improve and reach their goals. Tyler Grew up in martial arts for 13 years and playing football in high school. Earned a second-degree black belt in tae-kwon-do before transitioning to Muay Thai and Jiu-Jitsu. 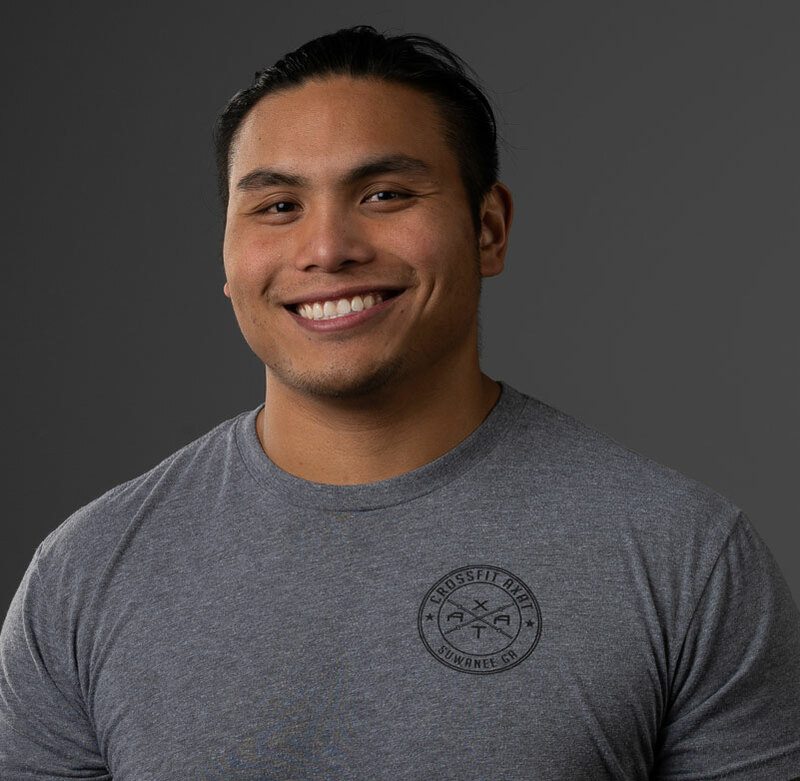 Becoming a firefighter/EMT I found CrossFit to keep me in top-tier shape to better serve myself, my co-workers and the community for which I work. Helping people has always been a passion of mine and not only did the fire department give me that but CrossFit did too. By obtaining my CF L-1 I was able to share my passion with others inside the gym helping people in a different way. Kevin has been involved in team sports his whole life. He quickly found a passion for baseball, which he played in high school and college. After baseball came to an end, Kevin was looking for a career in which he could serve others while still being part of a team. So, In 2017 he joined the Gwinnett County Fire Dept. CrossFit has been a great way for Kevin to continue serving others while staying in shape for the physical demands of being a firefighter. 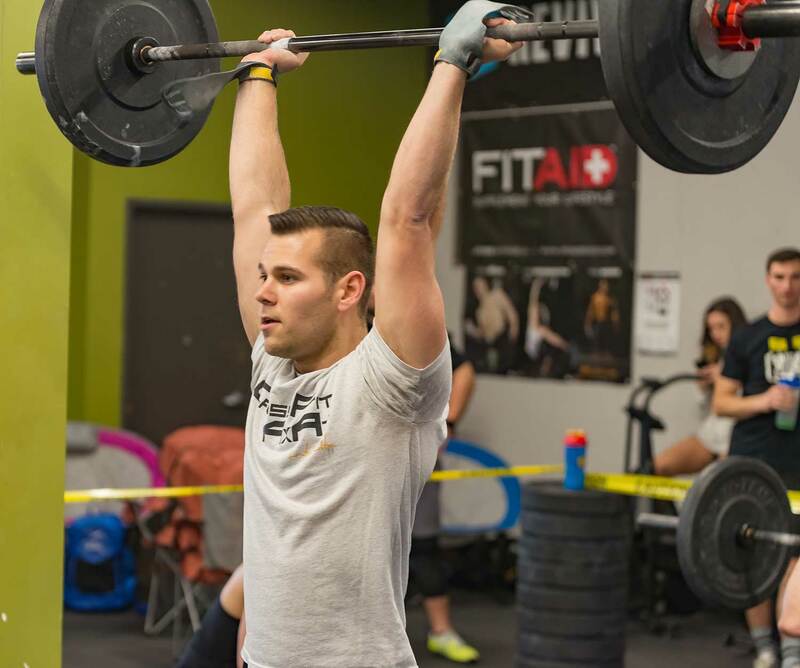 Obtaining his CF-L1 has allowed Kevin to use his passions to help members along with their fitness journey.